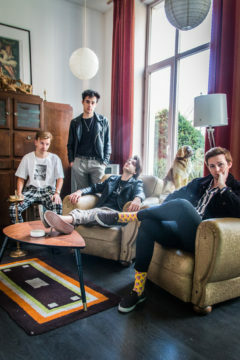 The past 2 years have been a whirlwind for the four members of Dutch band PEER. The bandmembers, Gijs, Brian, Renzo and Jesper, received multiple awards and played gigs at amongst others Concert At Sea. Its single I Don’t Wanna is featured in the worldwide campaign for the Mercedes AMG starring British racing driver Lewis Hamilton. Now, end of 2018, the band is releasing new music! 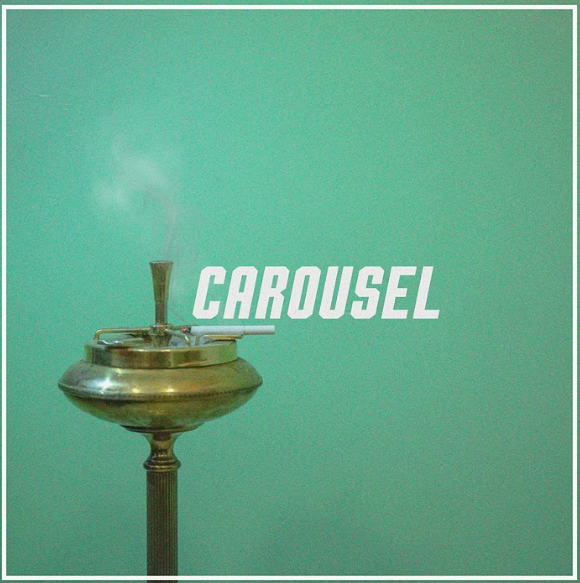 Its newest single Carousel tells the story about a boy and girl that can’t live with or without each other. On this song PEER opens up and shows its vulnerable side. Carousel is now available on all streaming- and downloadservices. The videoclip for this new single will be released on October 24th. With Carousel PEER also announces its debut album, which is set for release early next year.